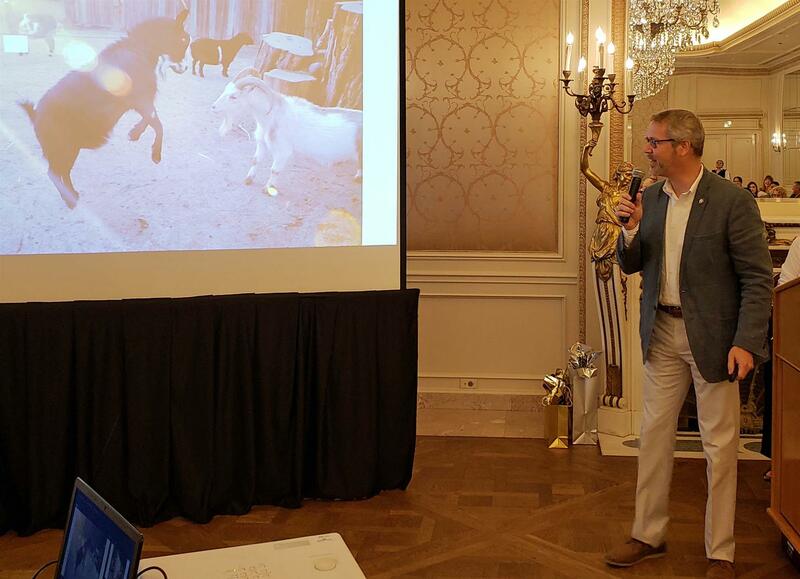 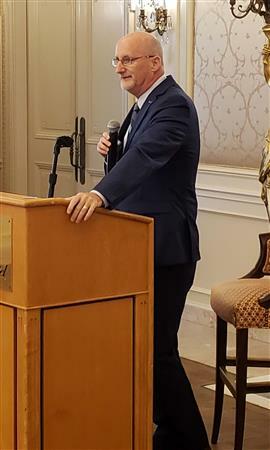 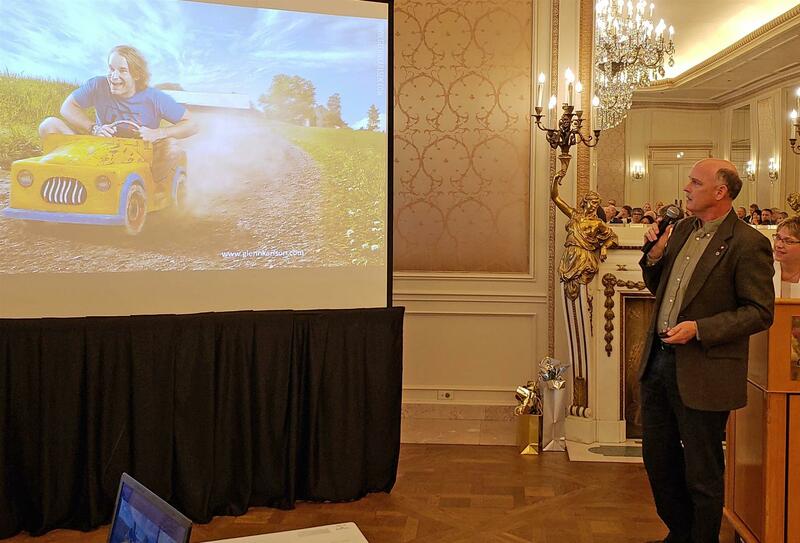 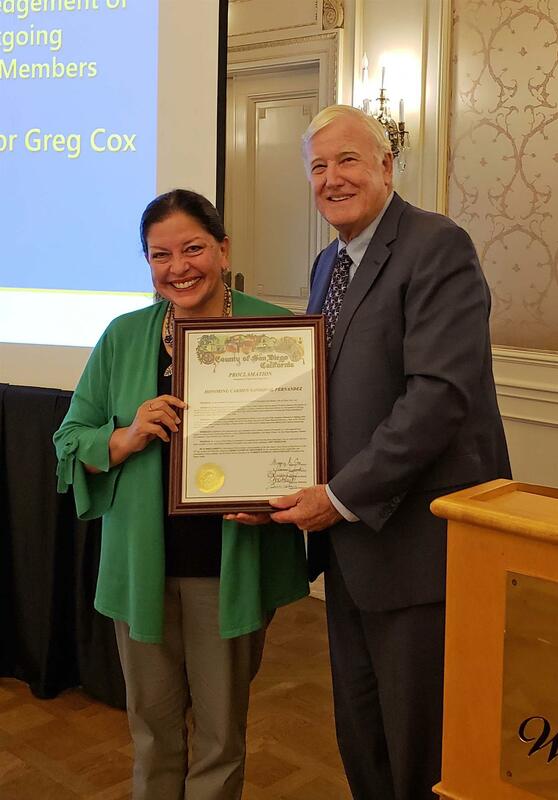 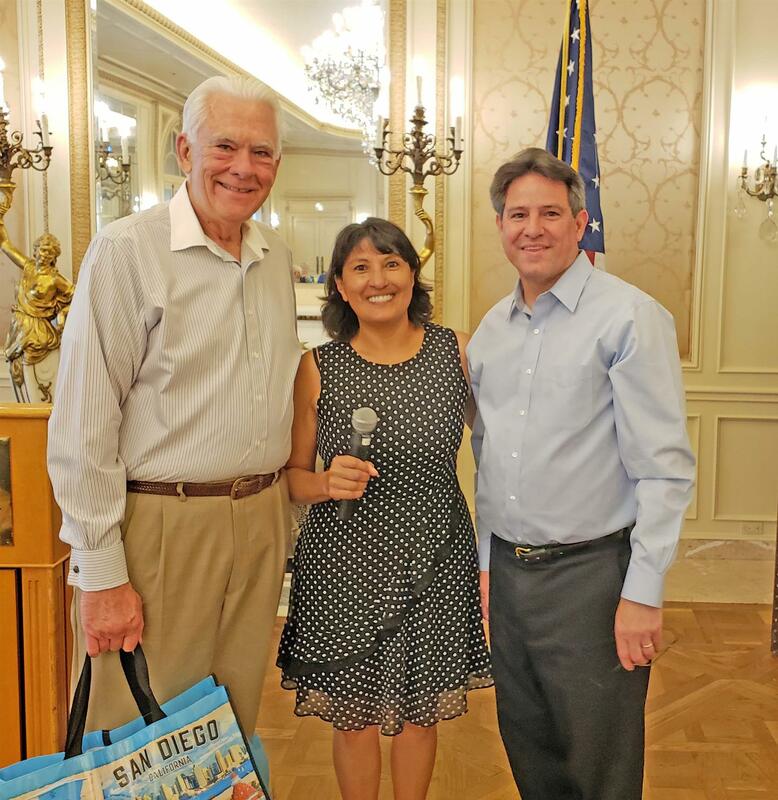 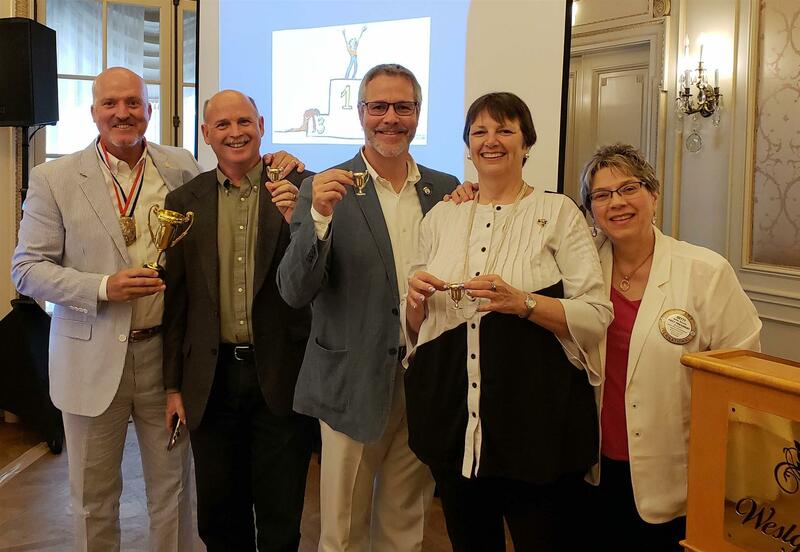 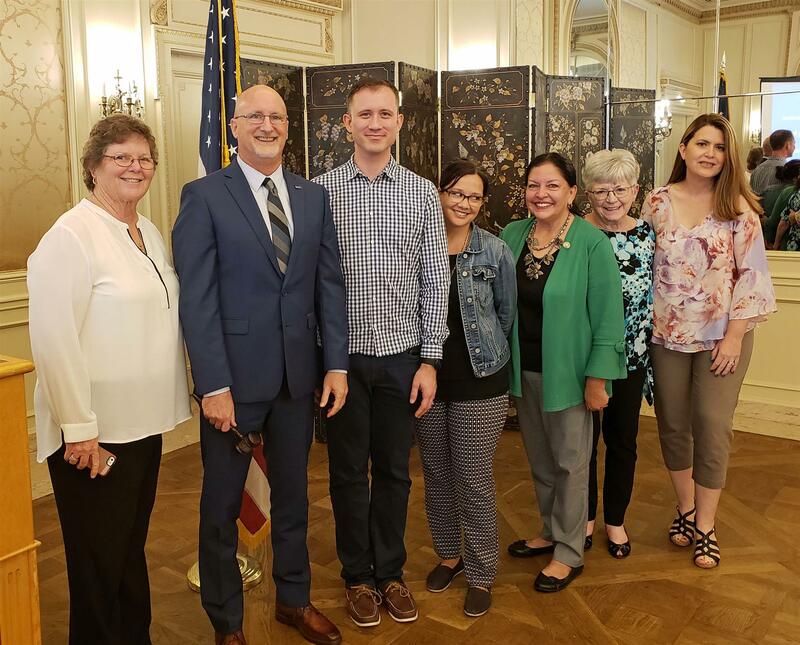 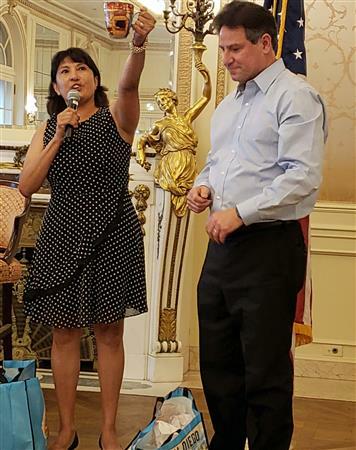 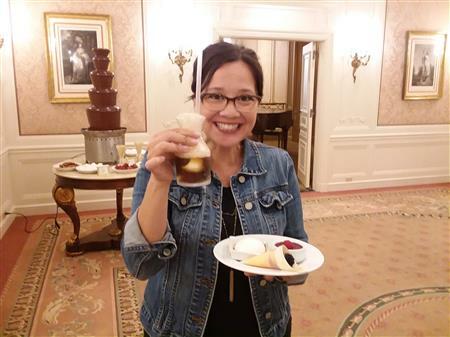 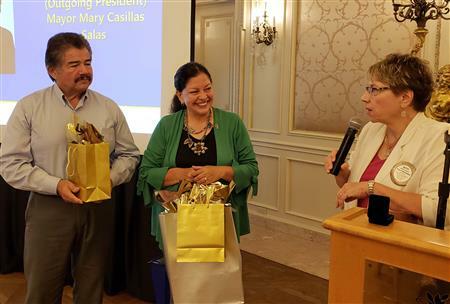 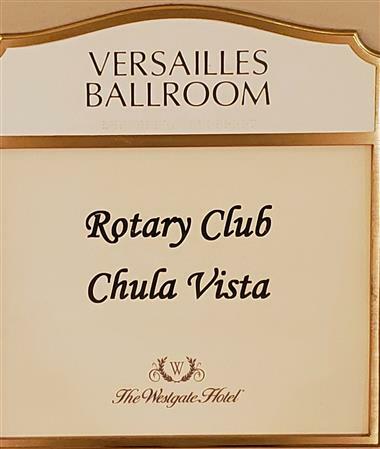 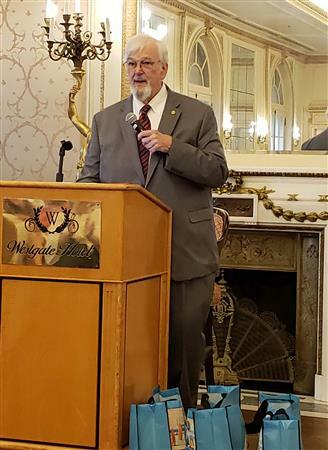 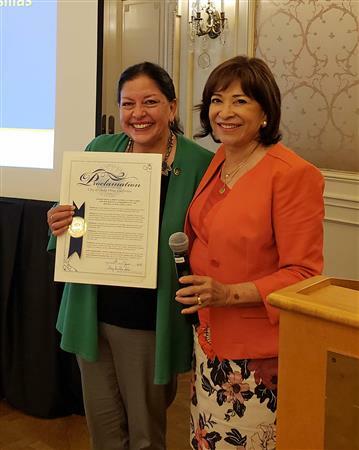 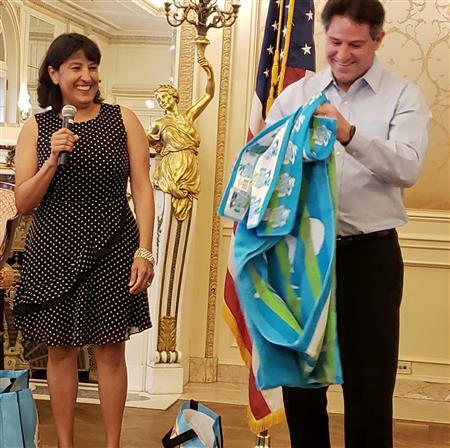 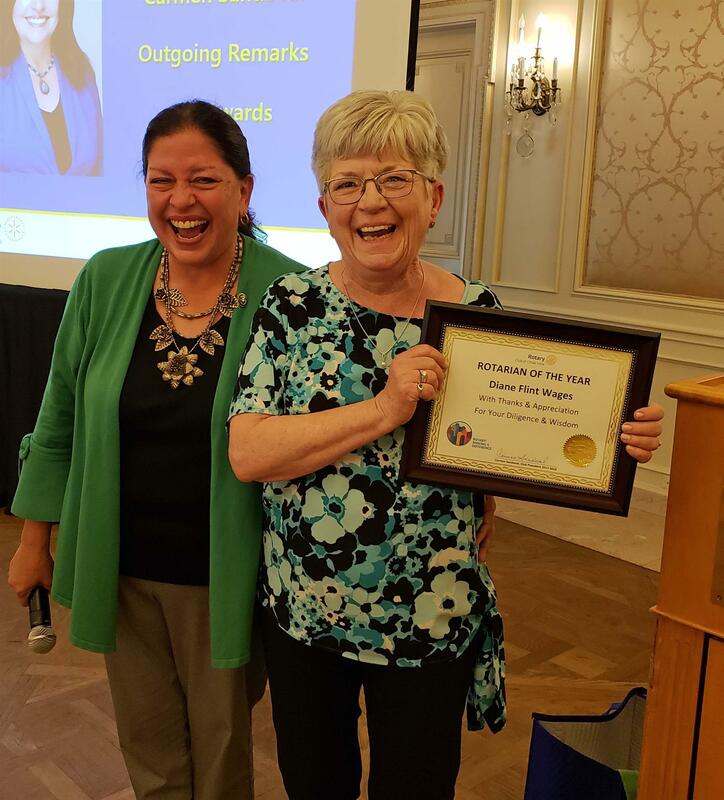 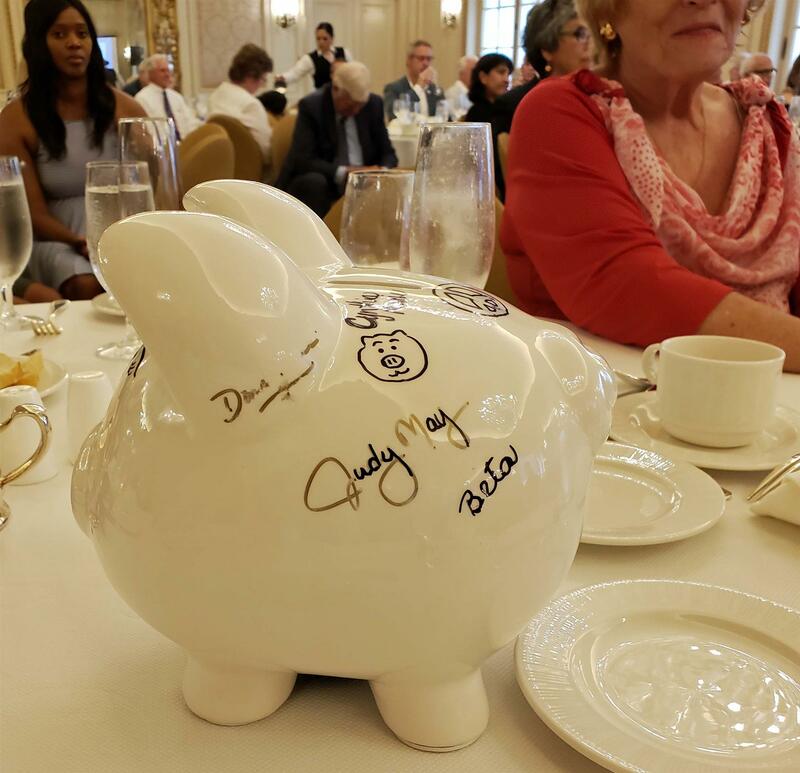 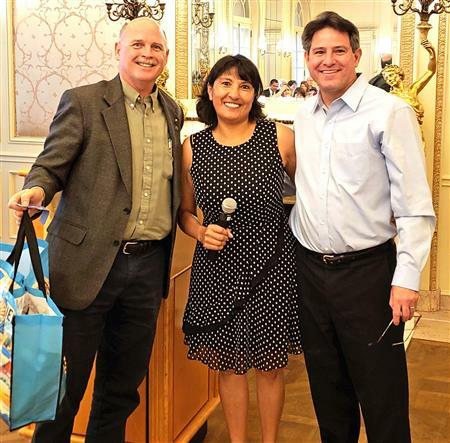 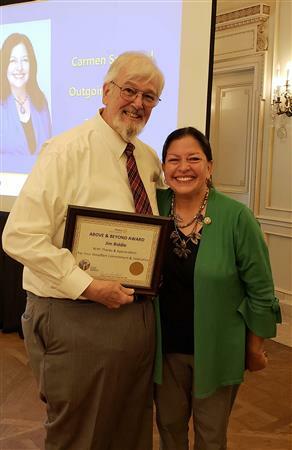 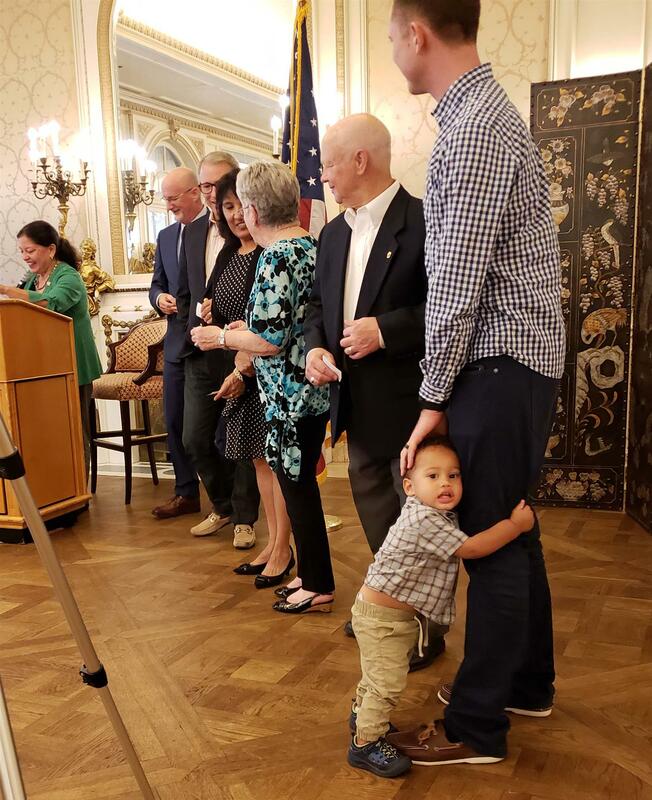 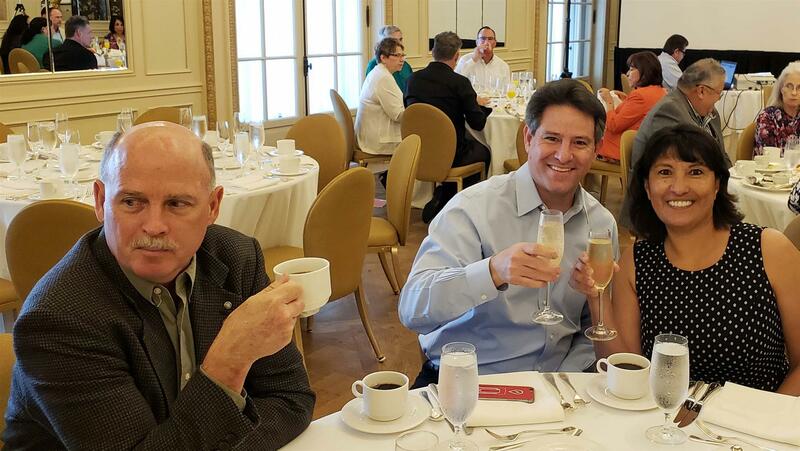 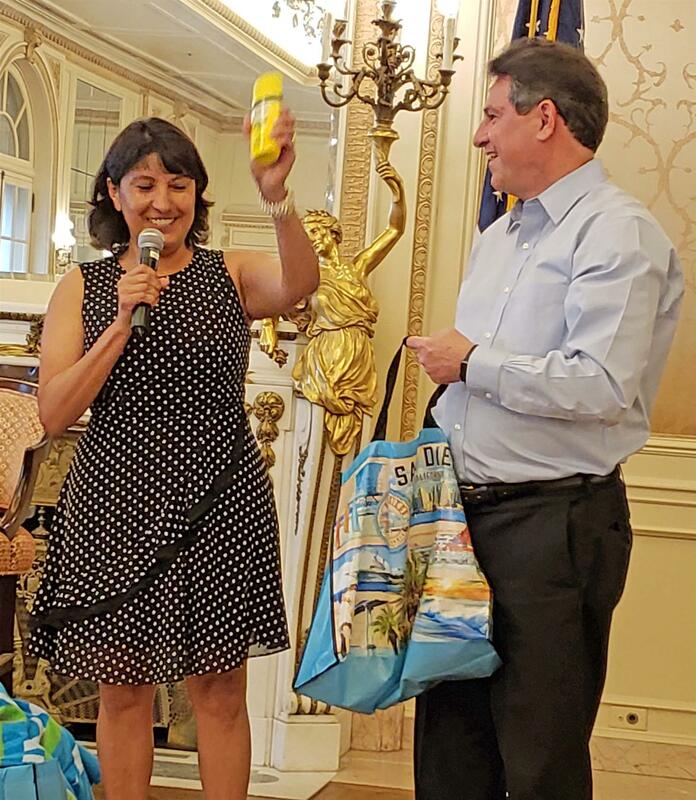 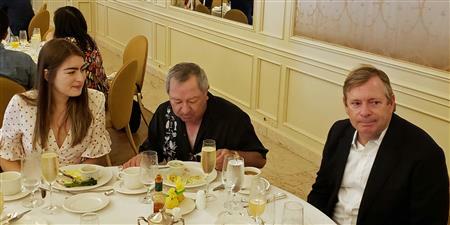 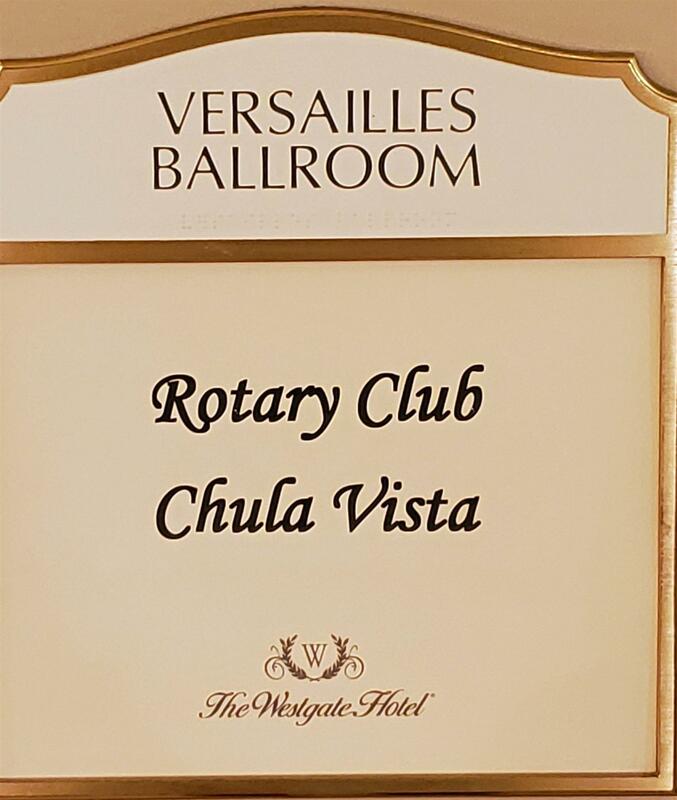 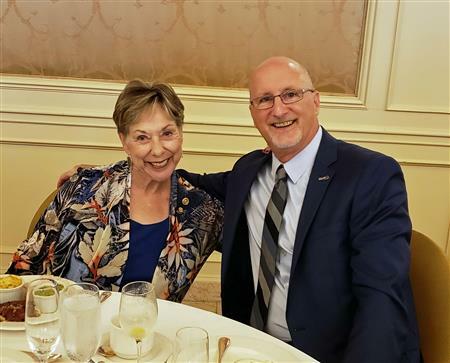 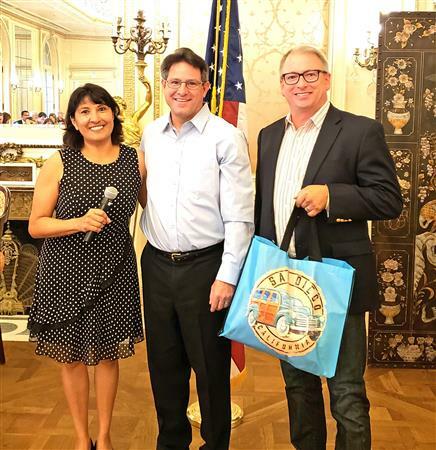 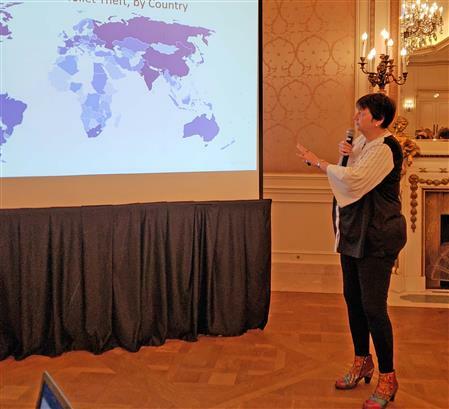 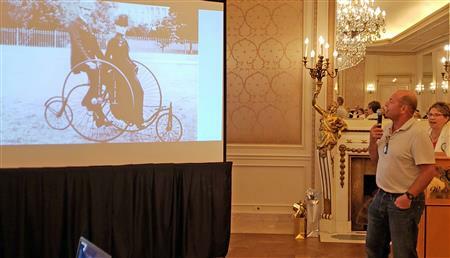 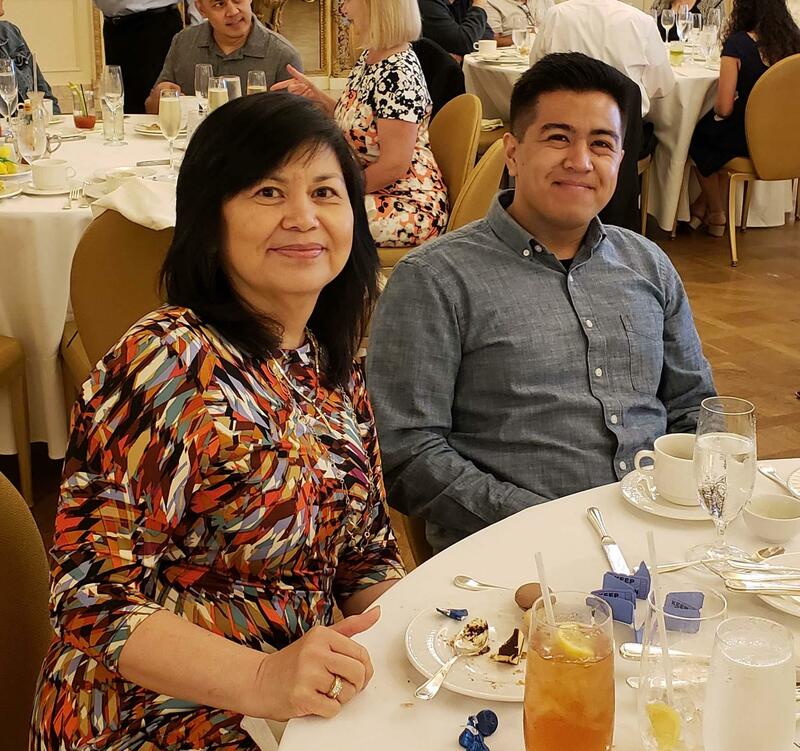 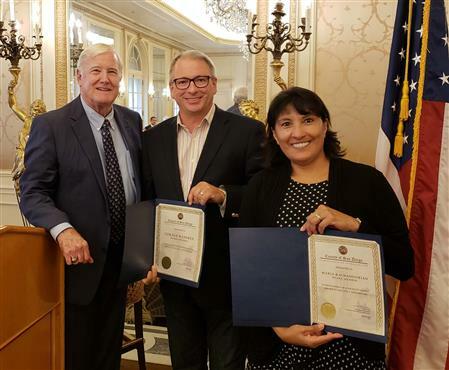 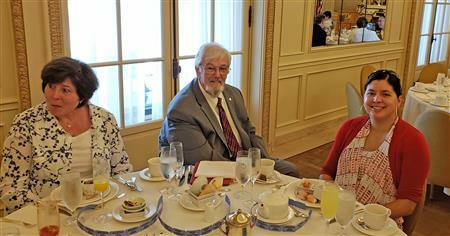 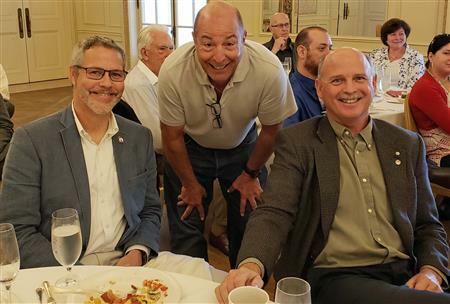 On June 10 at the Westgate for brunch, Greg Cox thanked outgoing board, Mary Casillas Salas honored Carmen for her year and Cheryl Cox installed the new board. Betty Waznis did a great job of organizing including a comedy skit by Dan Mason, NIck Gistaro, Glen Googins and Jan Mellinger with Nick winning the popular vote. 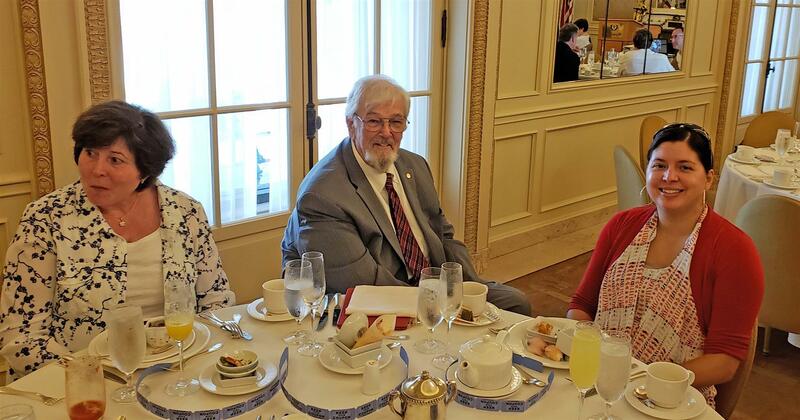 Jim Biddle was named Service Above Self honoree and DIane Flint Wages was named Rotarian of the Year.